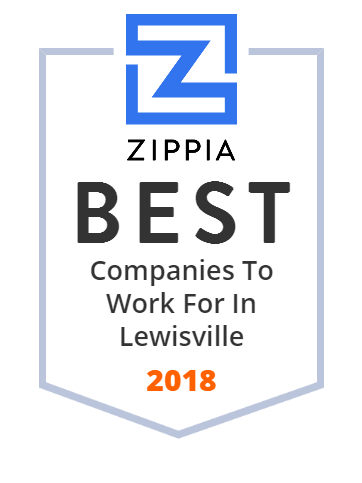 We hand-curated a list of the best companies to work for headquartered in and around Lewisville, TX using data on salaries, company financial health, and employee diversity. The recent suburban growth of the Dallas-Fort Worth Metroplex has caused LISD to grow at a great pace, becoming the 94th-largest school district in the United States in 2006. Andes Coil Processors is a toll processor of most grades and types of Carbon and Alloy steel. HOYA Vision Care, North America, Inc. manufactures and markets prescription eyeglass lenses for eye care professionals in the United States. It offers single vision, specialty, and progressive lenses. HOYA Vision Care, North America, Inc. was formerly known as Optical Resources Group, Inc. and changed its name to HOYA Vision Care, North America, Inc. in June 2000. The company was founded in 1998 and is based in Lewisville, Texas. As of April 2000, HOYA Vision Care, North America, Inc. operates as a subsidiary of Hoya Corp. Thank you for the love & support. We have decided to shut down. Blurtt Domain is for Sale. The nations largest health science book store. Shop CPI One Point for facility, office supplies, technology, printer ink, furniture, safety and cleaning supplies, coffee and snacks and more. CPI Customers get free delivery, some exclusions apply. Cypress is intentionally built around an experience... yours. A home different than any other by intent. a community blended with rich sophisticated layers of contemporary style balanced by nature. A slower paced expression for relaxed living.